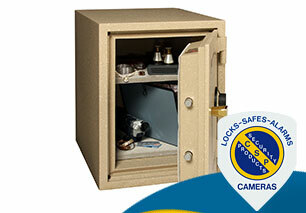 In addition to being a dependable auto locksmith in Denver, CSP provides quality safes as well. 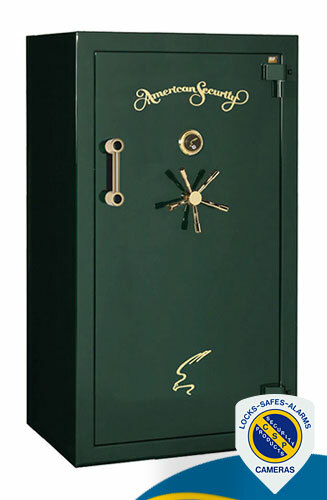 When you want to protect valuables, money, important papers, guns, and other property, you want a safe in Denver that lives up to its name. 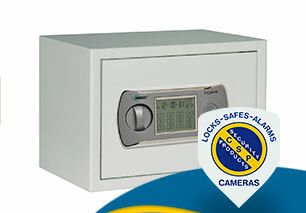 Colorado Security Products offers models from the best safe company on the market that will do the job, whether you need a home safe or one of our more heavy-duty business safes all the way to our budget safes in Denver. Whether you keep guns for hunting or personal protection, or you stock them for sale, you want the weapons to be secured and protected. 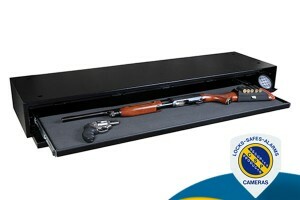 All the AMSEC BF® Series gun safes we offer at Colorado Security feature DryLight insulation. 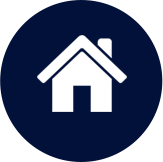 This advanced concrete material eliminates the use of gypsum board and protects valuables against burglary and fire and provides a seamless and dry barrier. No matter how safe you think your home is, fire can strike your home and destroy your documents in an instant. Need proof? Just ask the one American homeowner struck by fire every 50 seconds. 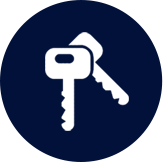 Your best hope of safely storing your documents is to use an AMSEC U.L. 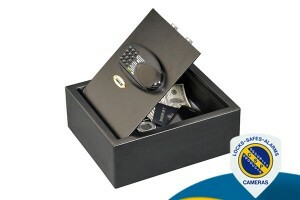 listed 2-HR fire safe, the best protection you can buy. Can withstand external temperatures of 1850ºF and even a 30′ fall from the third store of a burning building. 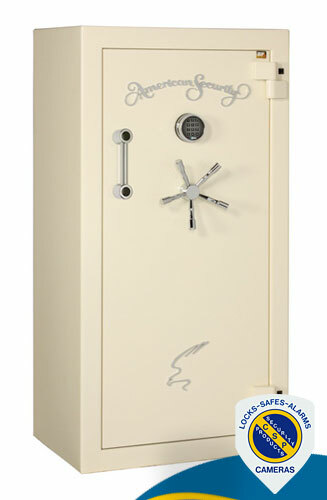 If you need fire and burglary protection at a reasonable price for residential and light commercial applications, the AMSEC’s EST® series offers you a 1-HR fire rating and features usually found on much more expensive safes. 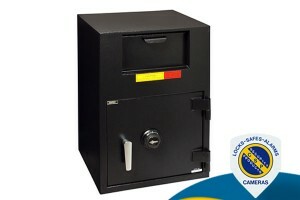 You can safeguard deposits with the DS deposit safes with a front-loading deposit door or a top-loading rotary hopper. 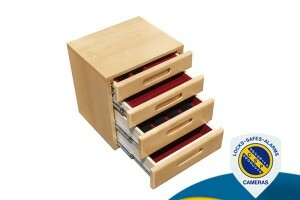 Due to the exclusive saw tooth baffle, contents are not easily removed without opening the safe. 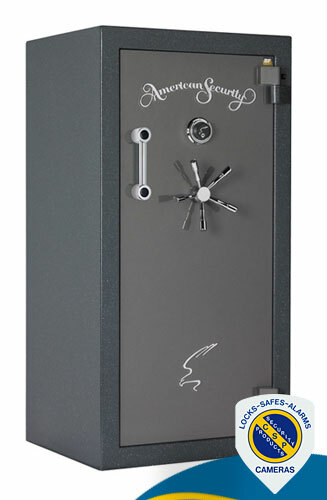 The AMSEC DS Series of depository safes is available in a wide range of sizes and designs to meet your security requirements. 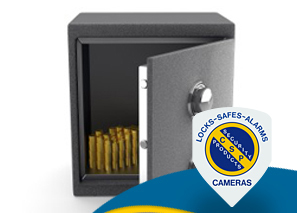 Regardless of the model, each safe can be equipped with a Group II lock, electronic keypad locks or bank service dual control key locks, and management features such as duress control, time delay, or multiple users. Reversed doors are also available. 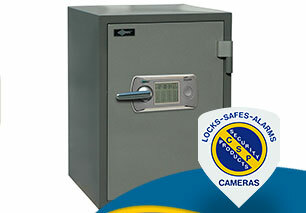 For more information about our safes in Denver, contact us today at (303) 756-1000.